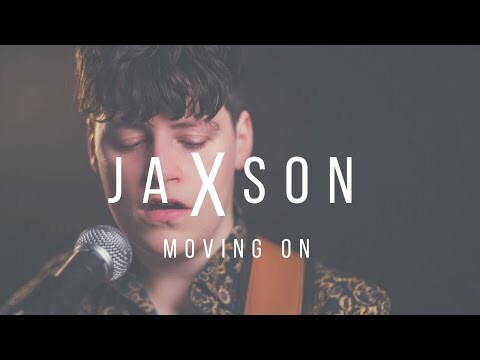 JaXson is the brainchild of Wexford singer-songwriter Luke Jackson. Some of his recent highlights include played to a packed crowd at Vantastival 2018, playing Sofar Sounds in Dublin, supporting Little Hours in Waterford & landing a slot on the RTÉ 2FM Play The Picnic Stage at Electric Picnic! JaXson released his single We Were Born to on 14th September, 3 days after a live version aired on Today FM's Lost In Music. The track has been supported by Irish radio ever since and has received rave reviews from a number of blogs & magazines and was included on Spotify's 'A Breath of Fresh Éire' playlist as well as being pushed heavily on Discover Weekly & Release Radar. In January 2019, JaXson was chosen as one of Golden Plec's 'Plec Picks' Ones To Watch for 2019. 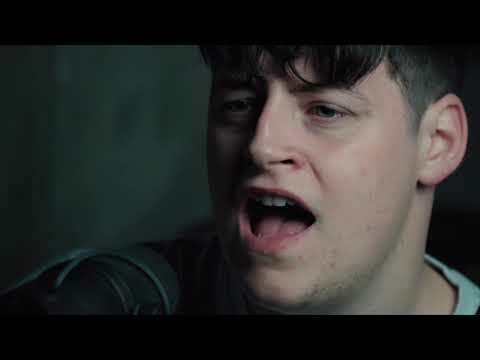 He also announced support slots for Paddy Casey, Hudson Taylor & Alternative Liverpool band, SPINN as well as his own headline show upstairs in Whelans with SOMA Indie Clubnight in March 2019. 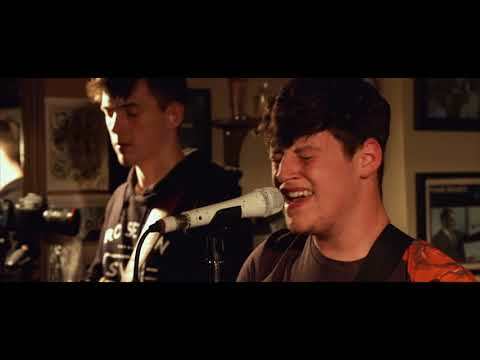 JaXson released his sophomore single '5am (Look What You've Done) on April 5th 2019, and on the same day supported Adam French on his Dublin leg of his tour.